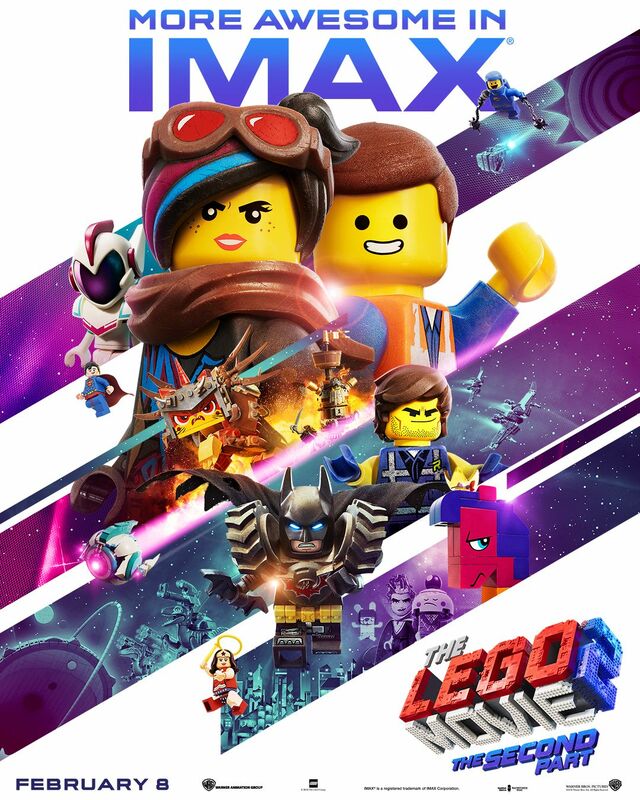 A few week in the past, Collider partnered up with IMAX and Warner Bros. for a particular IMAX screening of The LEGO Film 2: The Second Half earlier than it was in theaters. Whereas getting to indicate the movie early was actually cool, for me the spotlight got here after the screening, once I received to reasonable an prolonged Q&A with Phil Lord, Chris Miller, and director Mike Mitchell. Through the 80-minute Q&A, they shared a ton of nice behind-the-scenes tales concerning the making of the sequel together with how “Catchy Tune” happened and the way it was prevented from leaking earlier than the discharge, constructing on what they realized from the primary movie, which sequences proved to be a technical problem, the connection between LEGO and the movie, the studio’s involvement within the second movie vs. the primary movie, the voice forged, if the title was at all times going to be The Second Half, and a lot extra. As well as, they performed “Get To Know Your Sundance Attendee” which incorporates a variety of questions like what TV present they’d prefer to guest-star on, what’s their favourite fantasy or sci-fi film, what movie scared them as a child, their first film or TV present crush, if they like Sport of Thrones or Breaking Unhealthy, what received them within the leisure business, and loads of different enjoyable stuff. Take a look at what Phil Lord, Chris Miller and Mike Mitchell needed to say within the participant above and under is precisely what we talked about adopted by some latest hyperlinks. Lastly, an enormous thanks to IMAX and Warner Bros. for making this screening occur! The LEGO Film 2: The Second Half is now in theaters and options the voices of Chris Pratt, Elizabeth Banks, Will Arnett, Nick Offerman, Alison Brie, Tiffany Haddish, and Stephanie Beatriz.